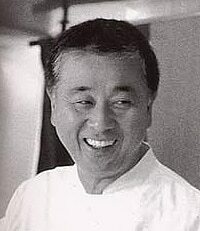 Nobuyuki Matsuhisa’s international travels took him from Japan to Peru, where he started developing his trademark, unique blend of Japanese and South American cuisine. 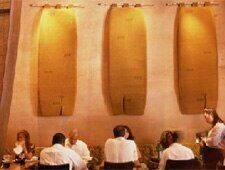 Following his three-year stint in Peru, Matsuhisa opened restaurants in Argentina, Japan and Alaska, ultimately settling on Los Angeles and New York as his joint, permanent residences, with Matsuhisa and Nobu being his respective creations. Experiencing Matsuhisa’s sophisticated and unorthodox cuisine is truly a privilege.